Job Interview Tips: How to deal with a Job Interview? Job interview tips: How to deal with a job interview? All you need to know to get started on your first job interview. The fateful date of the interview is coming. Are you anxious? Quiet, it’s more than normal! On the contrary, it is a positive thing, it means that you are taking this opportunity very seriously. You will find that being able to cope with an job interview is much easier than you think. 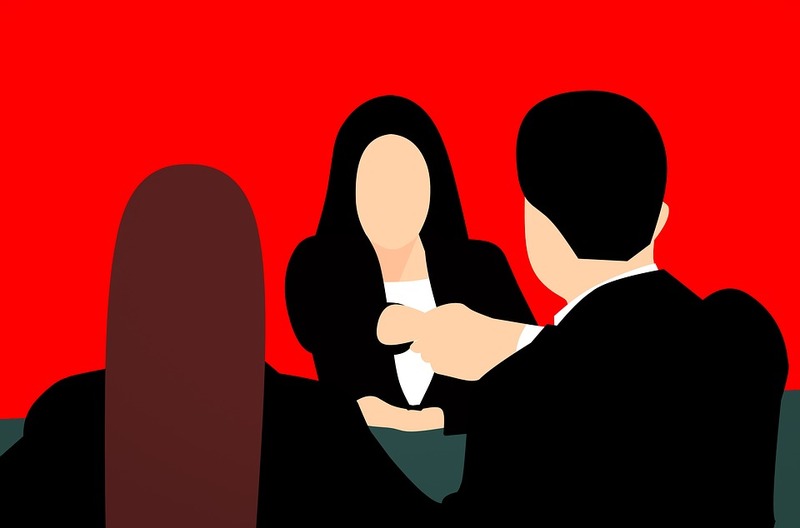 A job interview is an invitation from a potential employer who is interested in knowing and evaluating a candidate, both on a personal and professional front. The look must be appropriate to the company. Talk about internships and / or past jobs, people who work hard are very appreciated. The duration of the interview: never ask the interviewer how long this will take or look at your watch, as this will tell the interviewer that you have better things to do. Information you should already know the answer: such as company history, company mission and other news that you can easily find on the internet. Introduce yourslf to the recruiter with a firm handshake (but not too strong), will ensure a good first impression. Stay composed and do not shake hands while talking, avoiding fiddling with hair, accessories or stationery, and always make eye contact when you are speaking. Job interviews are never 100% identical, but they still have some characteristics in common: knowing them will increase your chances of not making any mistakes and you will become a real expert on how to deal with a job interview. Prepare answers to the simplest questions you expect to receive. What are your strengths? Can you tell a concrete example that illustrates them? Do you think you are the right candidate? Remember to list weaknesses that can be interpreted as positive in the workplace. The typical answer is “I cannot help but keep every situation under control, I’m extremely picky”. It is possible that there will be questions specifically asked to assess the candidate’s ability to manage difficulties, so do not panic and show reasoning skills even if you do not have the correct answer (often there is not). Another correct behaviour and positively evaluated by the recruiter is to ask pertinent questions about the work in question and the company (in the first interview it is always preferable to avoid references to the pay if not directly questioned by the recruiter).